Maison & Objet is a biannual fair that has become one of the most important for international designers. Year after year, the objects shown at the week-long exhibition reverberate well past the event’s end date and travel throughout the whole design season and year. 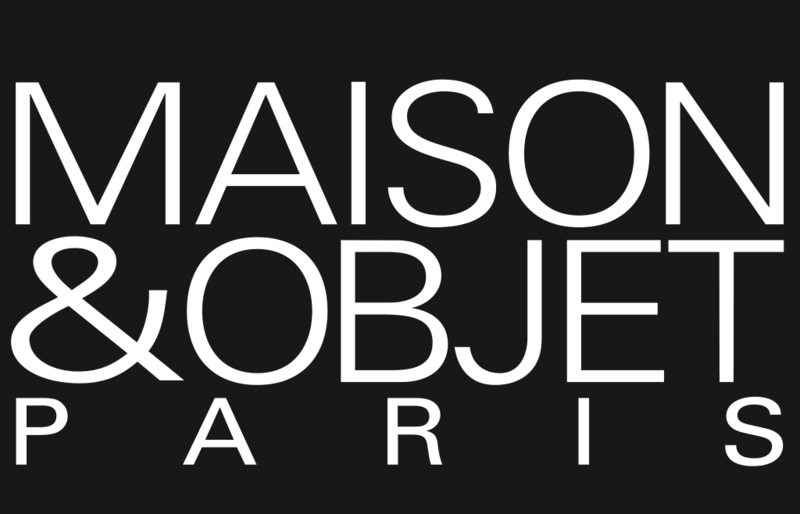 Maison & Objet is the international authority for home decor, interior design, architecture and lifestyle culture and trends through its shows, events and its digital platform.